Staying at a hotel near by? Want to grab some grub for the family to-go? Celebrating with a group of friends and want reservations? Perfect. 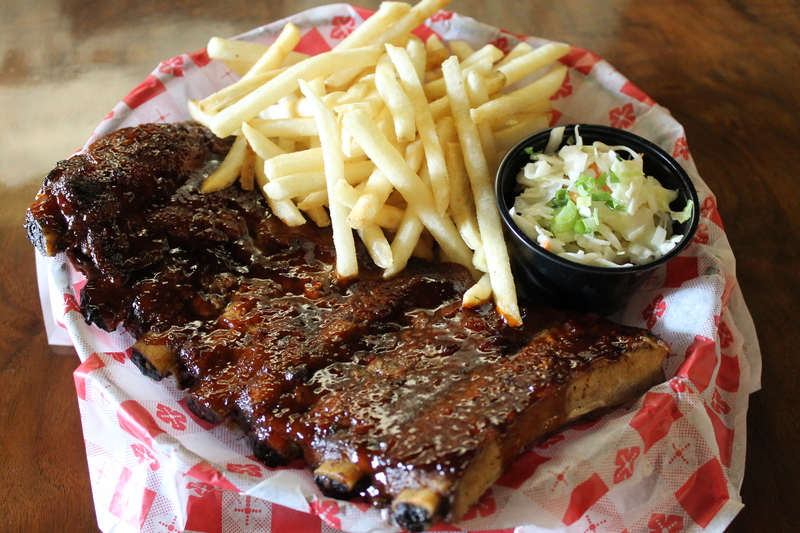 Let us service all your hungry stomach needs! Our restaurant is filled with windows which gives the opportunity to overlook our beautiful golf course and the Black River! We have delicious menu items, friendly staff, and a great view! Not a golfer? No problem! Watch your group of golfers play while you relax inside the grille with some friends & family! The Black River Grille offers an enjoyable dining experience for your entire family at very reasonable prices. Offering fresh homemade soups daily, a variety of salads, burgers & sandwiches! It’s the perfect alternative to the everyday dining experience without having to travel out of town!